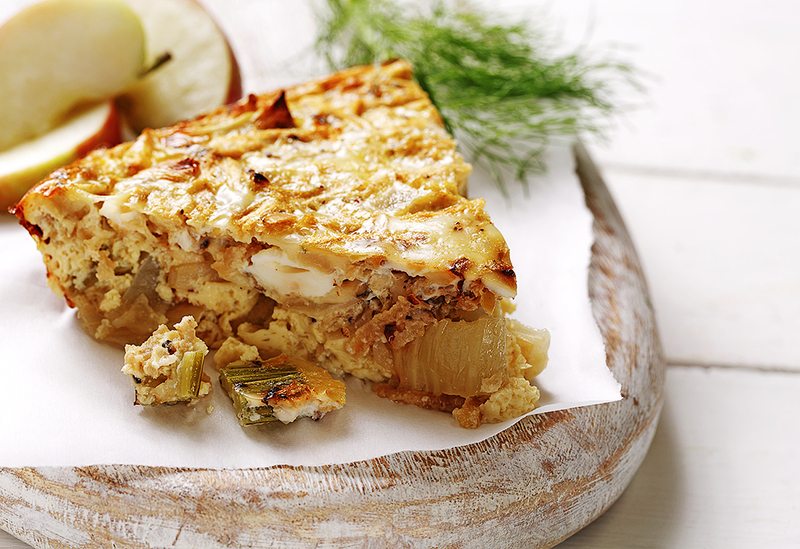 Fennel offers a sweet and mellow flavour that complements the apples beautifully in this easy breakfast or brunch dish. 1. Preheat oven to 400ᵒF (200ᵒC). Line a baking sheet with parchment paper. 2. Toss diced fennel in 1 Tbsp (15 mL) of the canola oil and season with pepper. Place on baking sheet and roast for about 25 minutes. 3. In saucepan, heat the remaining 1 Tbsp (15 mL) of canola oil. Sauté onion for about 5–6 minutes. Remove from heat. 4. In large bowl, whisk eggs and egg whites. Add milk and continue to whisk. Add 1/8 tsp (0.5 mL) pepper. 5. Add roasted fennel, onions, grated apple, and cheese to eggs and stir to combine. Transfer to an oiled 9-in. (22-cm) round, deep-dish pie pan or quiche pan and bake for 35–40 minutes or until set. 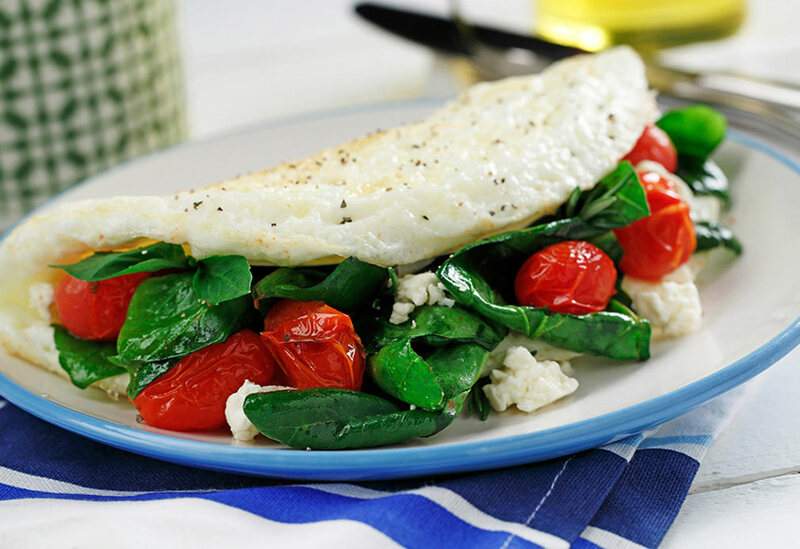 Omelettes are one of the easiest dishes to prepare and one of the most fun to fill. Canola oil’s light taste helps all the fresh flavors here shine. 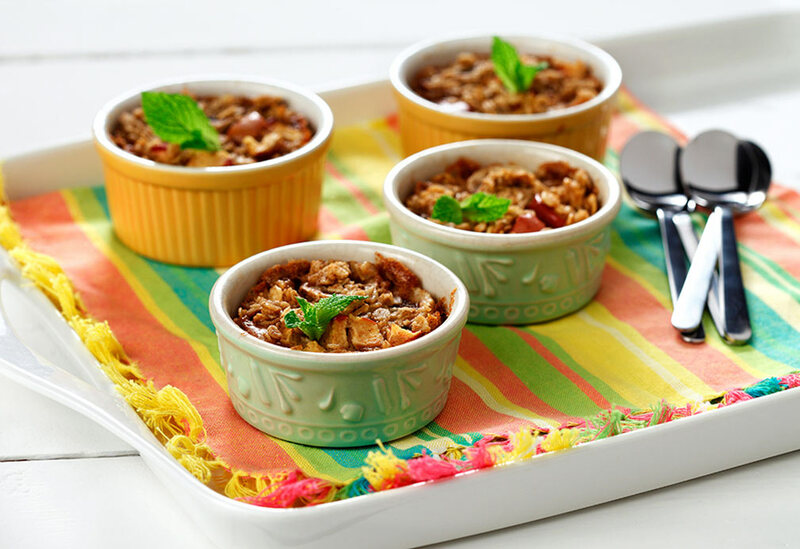 Kids will love this hearty, fun dish to start the day. 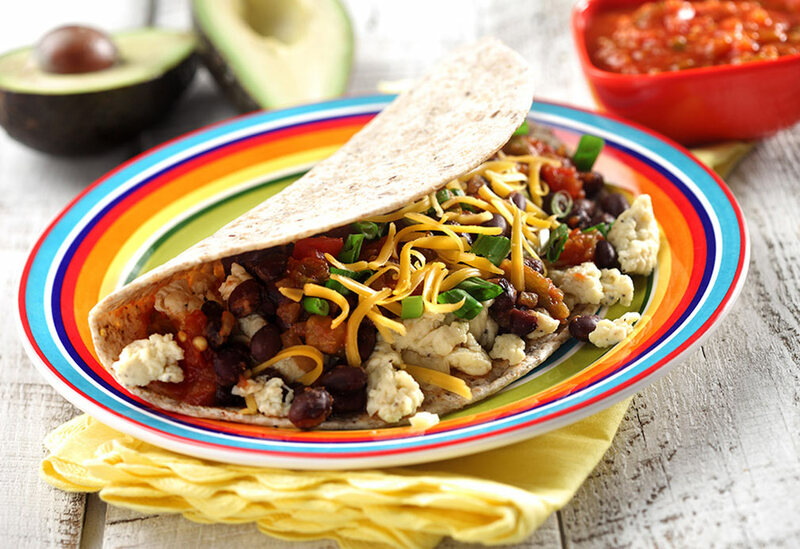 It is high in protein and filled with Mexican flavors. Upgrade your oatmeal with this baked version - made especially heart-healthy with the use of canola oil, which is rich in plant-based omega-3 fat and a good source of vitamin E. You can substitute berries for the apple if you prefer.